Home is a special place. It’s a sanctuary, a place of rest and belonging. It’s where one can be comfortable and where families can unite. 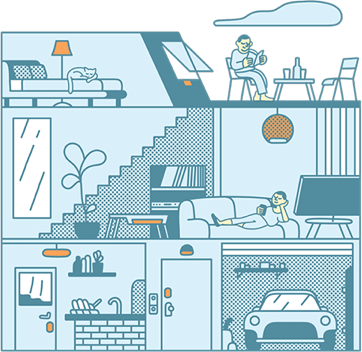 A smart home doesn’t change the nature of what a home is or what it means. Rather a smart home serves to enhance the home and make life better for individuals and families. The value of a smart home is best seen in the way it helps people meet actual needs. Here are four stories of how a smart home is helping customers solve problems and improve their home experience. 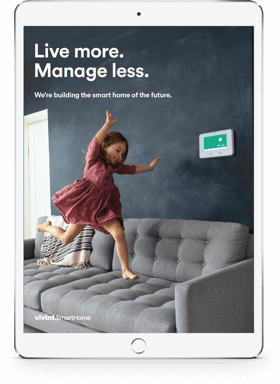 The Lewis family, from Kansas City, Kansas, decided on Vivint Smart Home to be able to control their lights, watch their kids, and control the thermostat to save money. While each of these were benefits in their own right, the real value of their smart home was realized one day when they experienced a break in. Watch below to see the rest of the story. Sulphur Springs, Texas, is a small, family-friendly city, and it’s where the Ferrell family calls home. They chose a Vivint Smart Home system to add an extra level of protection to their home. It’s a good thing they did, because just a few months after they started their service, the system detected a fire while the family was out of the house. Vivint notified the local fire department and they were able to be there and put out the fire before the neighbors even knew something was wrong. 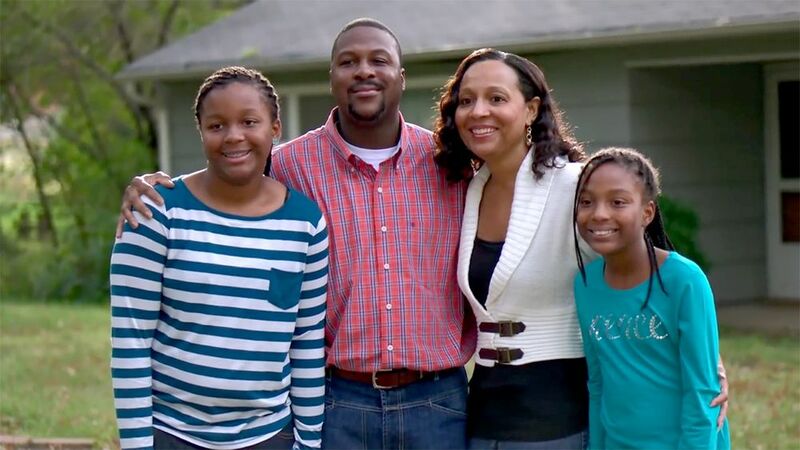 Thanks to professional 24x7 monitoring, the Ferrell’s home was saved. Watch to see the full story. Amari was diagnosed with autism at the age of three. Today, he’s an active, high-functioning child living in San Antonio, Texas. His autism sometimes brings unique challenges for his mother Tereka. Amari comes and goes freely, which is great for him, but causes concern for his mother. The sensors, detectors, and cameras that are part of her smart home has brought a sense of security and freedom to Tereka. The system notifies her where her son is at and allows her to see him. Watch the full story. As parents and grandparents age, there comes a point where personal safety becomes a concern. Independent seniors want to maintain their lifestyle, but accidents can happen quickly. Professional monitoring allows family members to keep an eye on elderly family members while still allowing independence. This helps seniors stay in their home and live the life they want, while providing assurance to family members that if something happens help is on its way. Watch professional monitoring in action. While family situations vary, the need for home to be safe and comfortable is universal. 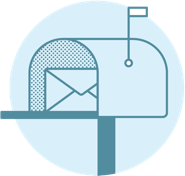 Learn more about how Vivint Smart Home provides home security and home automation features that help families.